If you and your family are ready to upgrade to a spacious and versatile new mid-size SUV, you have got to experience the GMC Acadia Limited mid-size SUV! 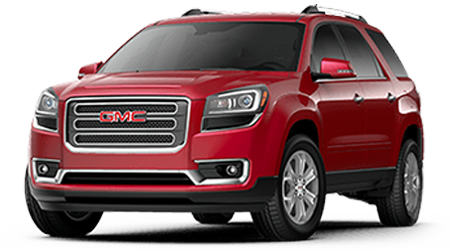 The 2017 Acadia Limited is the latest versions of GMC's popular mid-size SUV, now with even more style, technology, and refinement. With seating for up to eight passengers and loads of available cargo space, the 2017 Acadia Limited is ready for any family adventure or road trip! Drivers will certainly appreciate the high level of refinement and attention to detail on display throughout the new Acadia Limited's cabin. 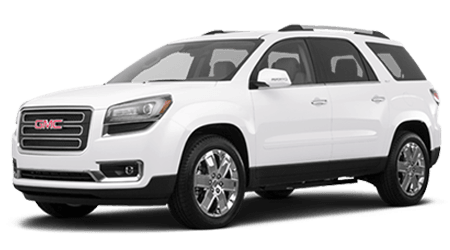 When you are ready to explore and test drive the GMC Acadia Limited near Wahiawa, Kapolei, and Pearl City, stop by the Cutter Buick GMC Hawaii showroom in Waipahu, HI. Our helpful team of sales experts will assist you in finding a spacious and versatile Acadia Limited in Waipahu that will suit you and your family's needs, lifestyle, and budget perfectly. 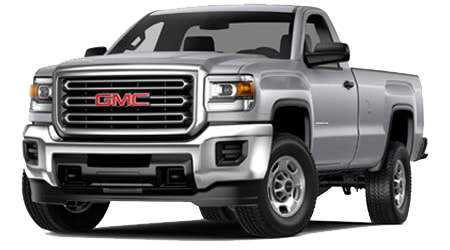 You can shop our current online inventory, too, at any time of day to locate your shiny new GMC! 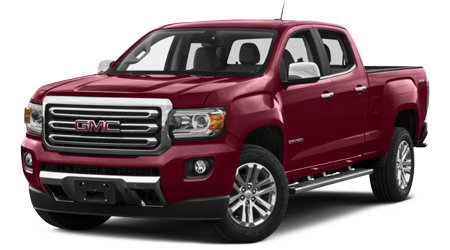 The 2017 Acadia Limited is powered by GMC's dependable and potent 3.6-liter V6 engine, which delivers 281 hp and 266 lb-ft of torque to either the front wheels via standard front-wheel drive (FWD), or to all four wheels through an available all-wheel drive (AWD) system. The smooth and durable 3.6-liter V6-powered Acadia Limited mid-size SUV has plenty of passing power and can tow up to 5,200 pounds -- which is more than enough to tow your family's weekend toys! Every 2017 GMC Acadia Limited SUV comes standard with a smooth-shifting 6-speed automatic transmission, too, which will help you cruise smoothly and efficiently all over Wahiawa, Kapolei, and Pearl City and beyond. 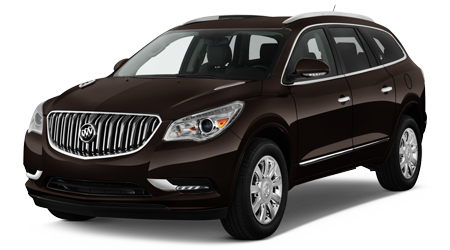 The Acadia Limited's standard StabiliTrak with traction control technology is provided to help the driver keep the SUV on course -- even during sudden maneuvers -- by managing braking pressure and throttle response. If you are looking for a spacious new family SUV that provides loads of advanced safety features as standard equipment, then look no further than GMC's 2017 Acadia Limited mid-size SUV. Standard on every 2017 Acadia Limited is a suite of safety features that includes Side Blind Zone Alert, Rear Cross Traffic Alert, Lane Departure Warning, Forward Collision Alert, and a Head-up Display. 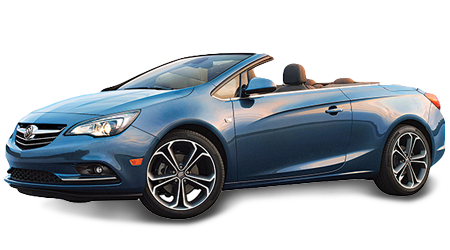 The innovative Head-up Display places pertinent vehicle information above the dashboard, in your line of sight as you drive, so that you can stay focused on the road -- and not at the instrument cluster or center stack. When covering the many safety features on a new GMC like the 2017 Acadia Limited, you can't forget the OnStar Guidance Plan that comes standard on 2017 Acadia Limited models (6-month trial subscription). The OnStar Guidance Plan provides convenient features and services at your fingertips, like Automatic Crash Response, Emergency Services Link, Remote Door Unlock, Roadside Assistance, and Turn-by-Turn Navigation. 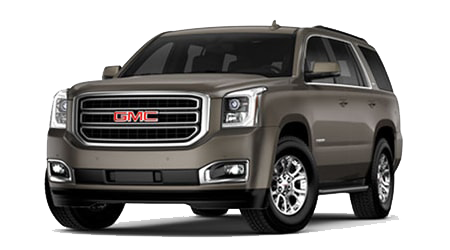 With so many standard safety features, it is no wonder that families of all sizes continue to turn to GMC's popular SUVs like the new Acadia Limited when they decide to purchase a new family hauling vehicle. 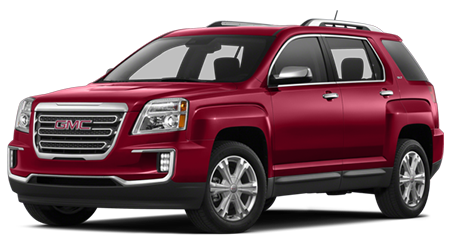 Isn't your family ready for a massive upgrade to a spacious and versatile new mid-size SUV like the 2017 GMC Acadia Limited? 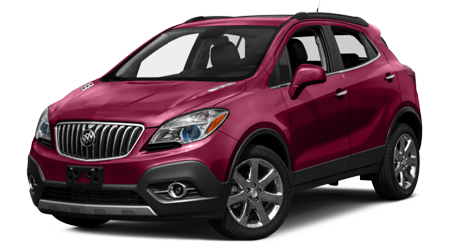 To test drive the Acadia Limited mid-size SUV, stop into Cutter Buick GMC Hawaii, located near Wahiawa, Kapolei, and Pearl City, at 94-149 Farrington Highway, in Waipahu, HI. 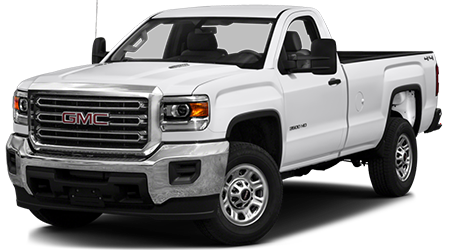 You can browse our full inventory of new Acadia Limited and other GMC vehicles any time of day, right here on our website. In fact, now is the perfect time to get pre-approved for your auto loan, value your trade-in vehicle, and more, thanks to our online tools. 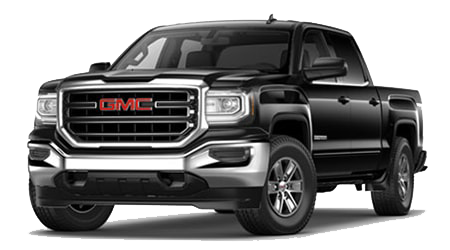 Visit Cutter Buick GMC Hawaii to find your new GMC vehicle at a low price!